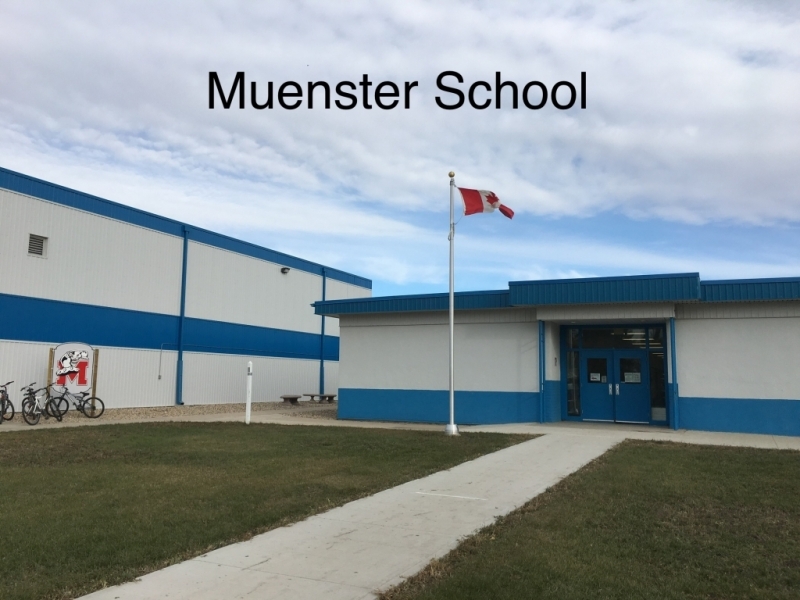 I grew up in the town of Muenster and I went to school here all my life. I enjoyed spending time in the school library choosing books to read. I am now the librarian here and I get to spend each and every day encouraging students to read and putting 'just right' books into the hands of students here.